You are inside that bus and everybody started talking about ICT and how ICT has been the bed rock of their day to day living but you are there whispering to yourself “How can I learn how to code”. Your inner self was passing the energy to you but you are still wasting your time and the manifested energies because you can’t stop asking yourself “How can I learn how to code”. As everybody has done in one way or the other, you typed “How can I learn to code” or “How to build web application” on Google search engine and you saw over 860,000 results: a lot of training schools, textbooks and eBooks but you are lost and don’t know where to click or turn to. Sit back and relax: I will show you seven proven ways to break down the process of learning programming. Now that you have selected the best course materials and learning tools, Please take your time to read through the course overview and outlines so that you can have the pictures of what you are about to learn. 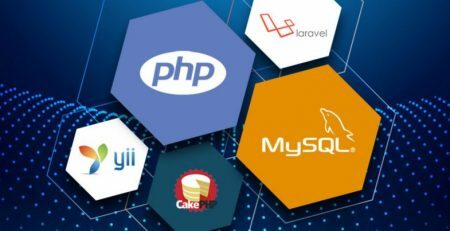 Programming is a broad course, and I would advise to narrow it down to web development since you are a newbie but set up a plan that you are going to be a “full stack” after a while so that you can be versatile. Why I selected these scripting languages is because they are the building blocks of any web development code base and after you have mastered the three, then you can now still learn other related scripting languages. 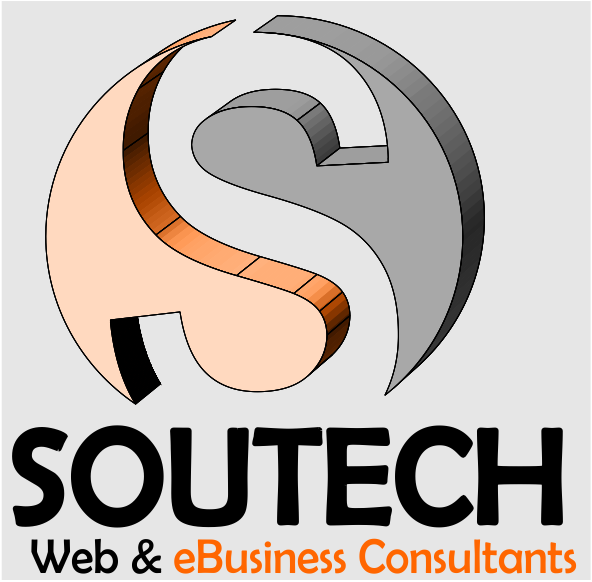 Don’t be carried away by the tons of materials available online and the outrageous numbers of courses available at cheaper rate like www.soutechventures.com/courses but with a good curriculum set up, then the materials can be consumed since you can measure how far you have gone. 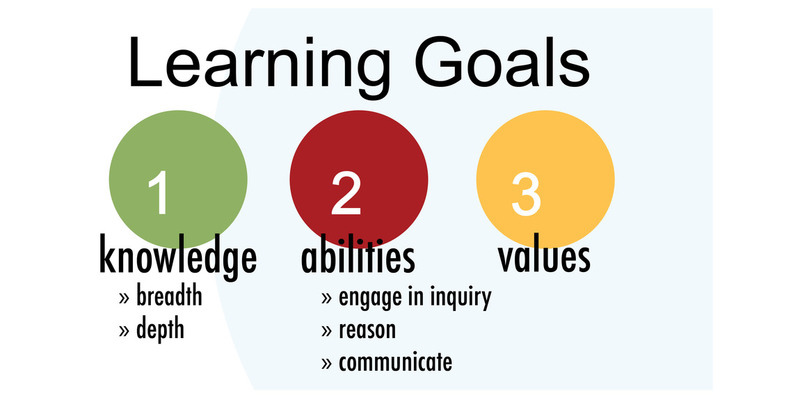 Optimize your learning by using the method used in some questions and answers websites like stackoverflow. People always say that “experience is the best teacher” and “necessity is the mother of invention and laziness is the father “. Learning programming can come up with many techniques and approaches but adopting the safest and fastest one is the best approach. You will read many solutions and how they are arrived at but you must also apply such method if you know that the new approach is better than the one you have done. Memorize the steps by steps of writing codes instead of trying to learn syntax by heart. Learn by doing and practicing. Programming needs mentorship and the advice you get from the senior programmers will be of greater value for you and don’t be intimidated by any genius programmers because it started one day like you and be opened for bugs in your application. Safe journey into the world of programming. The main indicators of success when learning any programming languages are motivation and persistence, once you lose the two, then to achieving success will be blur. As long as your taste for learning new things are increasing and appealing, being motivated to coding regularly will set in and you will be willingly to be writing codes. Don’t fall into the trap of thinking about which resources to choose , which language should I start with and which technology should I embraces because you are really wasting time and resources which is not good. 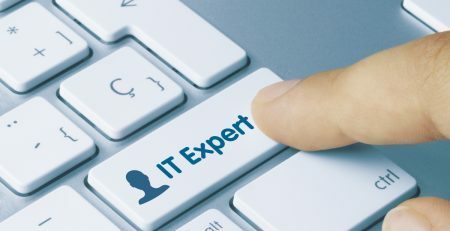 Want to become an IT Expert?